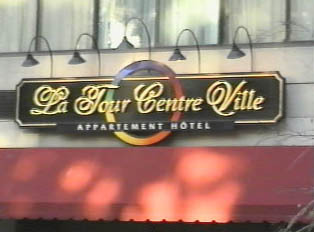 There are numerous types of lodging in Canada. To save money, one can choose a motel; however, due to very reasonable rates, hotels are most commonly used. Hotel options include small, modest lodgings that do not include breakfast in the rate to those that include breakfast, access to a pool, laundry service and parking. Five star hotels are most often found in the cities where there is also a liberal selection of attractive, yet less expensive accommodations. For a more rustic, old world French ambiance, bed and breakfasts are available, more often than not in rural settings. B & B’s tend to be more expensive than motels. There are also youth hostels in the cities, as well as the YMCA, where a traveler can usually find a room. In most lodgings (one should double check at bed and breakfasts and hostels), traveler’s checks, credit card or cash can be used to pay. "Do You Have a Free Room?"